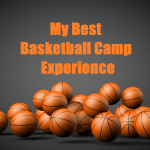 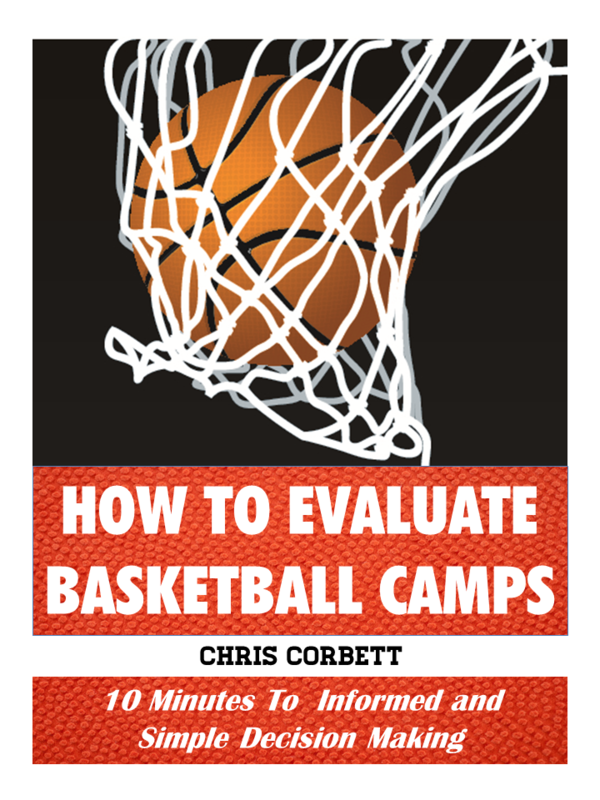 Our Free E-Book “How To Evaluate Basketball Camps” discusses this in greater detail, but background checks are an important first step when considering leaving your child with care providers. 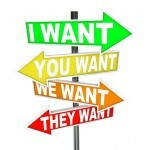 The below infographic goes into more statistical and visual details on how to manage/avoid risk in your everyday life. We don’t want to scare parents unnecessarily, but also want to help with some simple tips to reduce risk.